At age 41, Forrest Li is now a billionaire. The founder of Singapore’s tech unicorn, Sea, made it onto the world’s billionaires list thanks to a 13.8 per cent stake worth roughly US$1 billion (S$1.3 billion), Bloomberg reported on Friday (Mar 1). 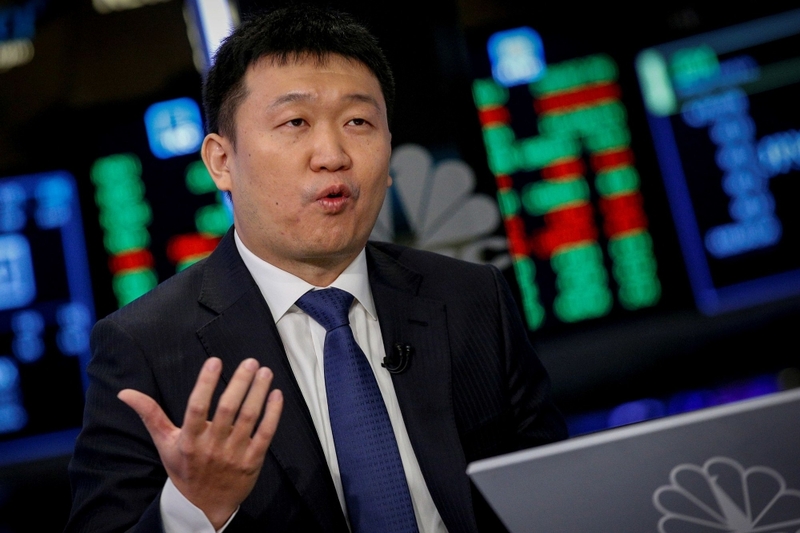 The company owns gaming service Garena, and e-commerce site Shopee, both of which are expected to see a spike in earnings in the coming year, Bloomberg said. It also counts Chinese giant Tencent as a shareholder. Bloomberg Li’s new wealth mostly to the success of Garena’s game “Free Fire”, which Bloomberg dubbed “the Fortnite of Singapore”. Free Fire has more than 40 millions players log on each day and more than 350 million registered users from Brazil to Indonesia. It was the world’s fourth most-downloaded game on the Apple and Google app stores in 2018. Born and raised in the port city of Tianjin by state-company lifers, Li attended a Shanghai university in his teens. He spent most nights playing games at an internet cafe till dawn. At a college English class, he took the name Forrest when the American lecturer asked each student to come up with a Western name. Li adopted his English name after identifying with Tom Hank’s Oscar-winning portrayal of the fictional character Forrest Gump. Li’s Chinese name is Xiaodong. Li met his wife in Stanford and attended her graduation ceremony in 2005 – the very same one where Apple founder Steve Jobs was invited to speak, Bloomberg said. Jobs’ speech, which contained the now-famous mantra “stay hungry, stay foolish” inspired Li, who played the speech on YouTube everyday “for months” to gather the courage to start Garena. He has lived by Jobs’ mantra ever since. According to Forbes‘ list of Singapore’s 50 Richest People, Li entered the ranks of Singapore’s wealthiest after listing Sea on the New York Stock Exchange in October 2017.